Husband and wife team Donna and Graham Greene need no introduction in this town, their pedigree stretching back through outfits Flash Harry, Ice Tiger, Judgement Day, The Jac Dalton Band, Graham’s globally recognised solo career and more. 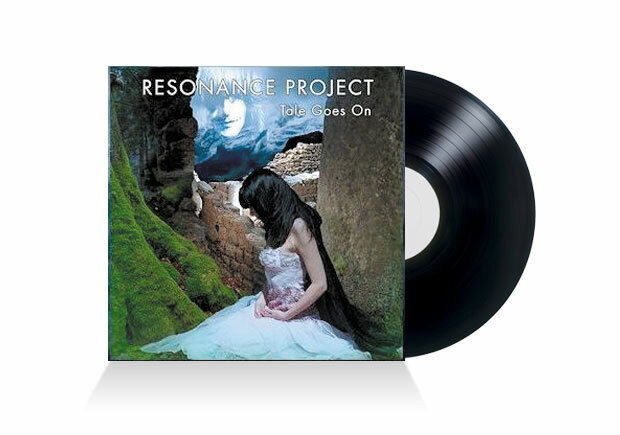 Resonance Project is pure, unadulterated Greenery – unfettered by collaborating and compromising with bandmates, they have free rein to be themselves. Accordingly, it sounds gloriously huge as these two generals charge into battle side by side – Donna’s velveteen vocals (in a deeper register than we’ve heard them before) and Graham’s virtuoso axe-work, not to mention the wonderful songwriting. Musically, Resonance Project are a product of their experience and love, with one foot definitely in ‘80s-influenced hard rock a la Heart, especially on the opening title track. Tale Goes On is no retro throwback, though – Kings & Queens and Fire In Your Liberty is reminiscent of Within Temptation or Nightwish, though without so much symphonic elements, and The Dreamed resembles nothing more than a modern, female fronted Led Zeppelin crossing swords with latter-day Whitesnake. Lyrically, it’s all heart, soul and positivity, nodding back to Hendrix and Cream’s trippiness and looking forward to the next generation of heartfelt rockers with something good to say about the world.